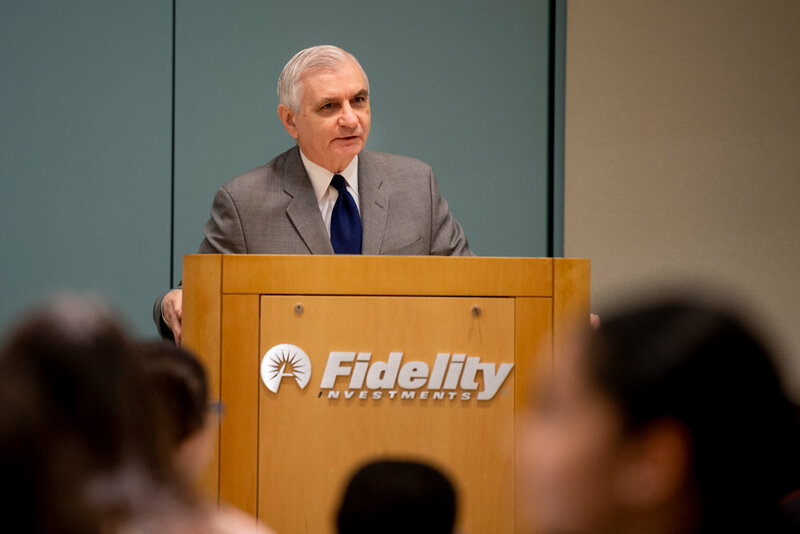 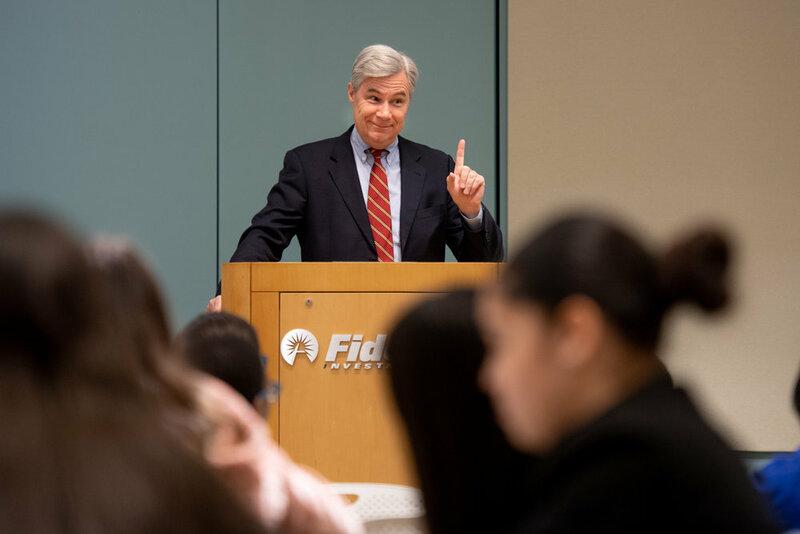 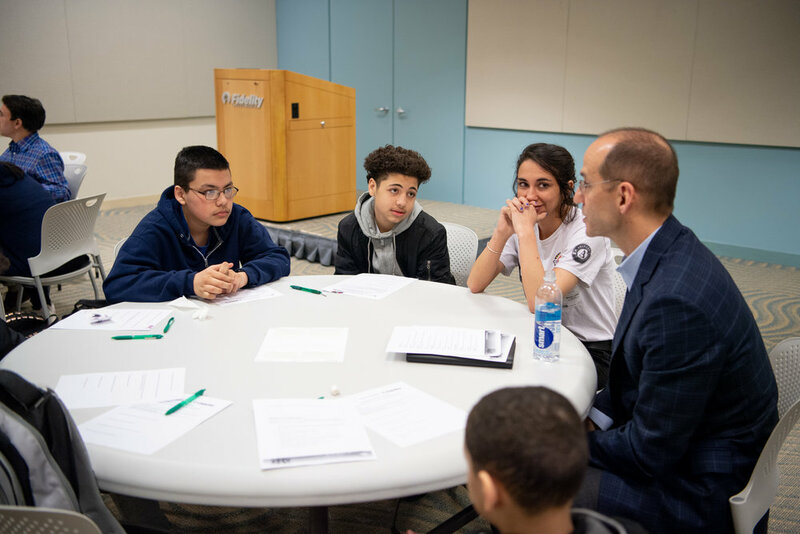 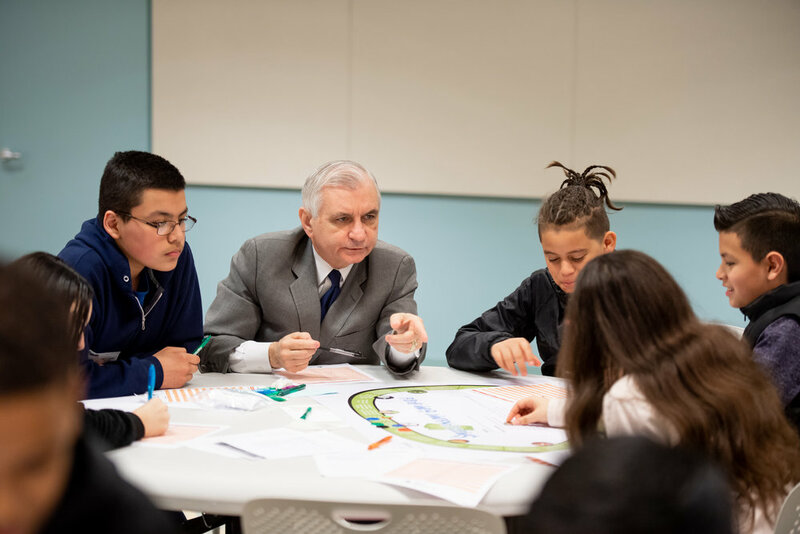 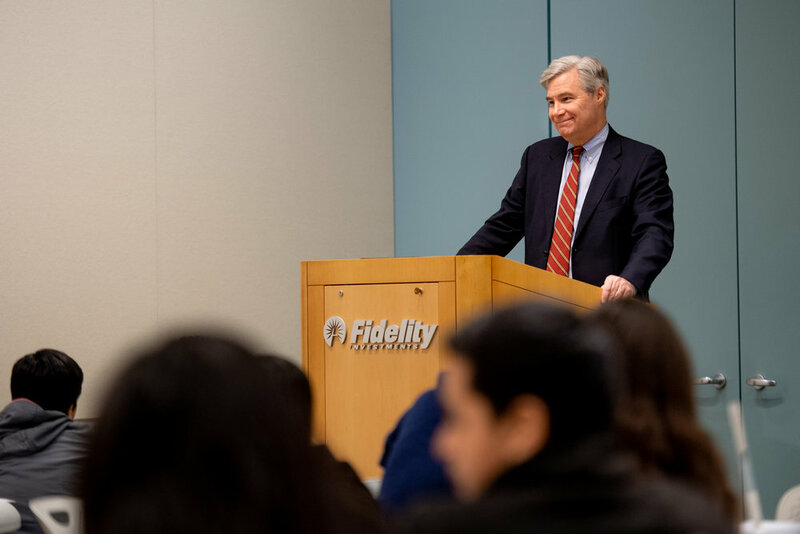 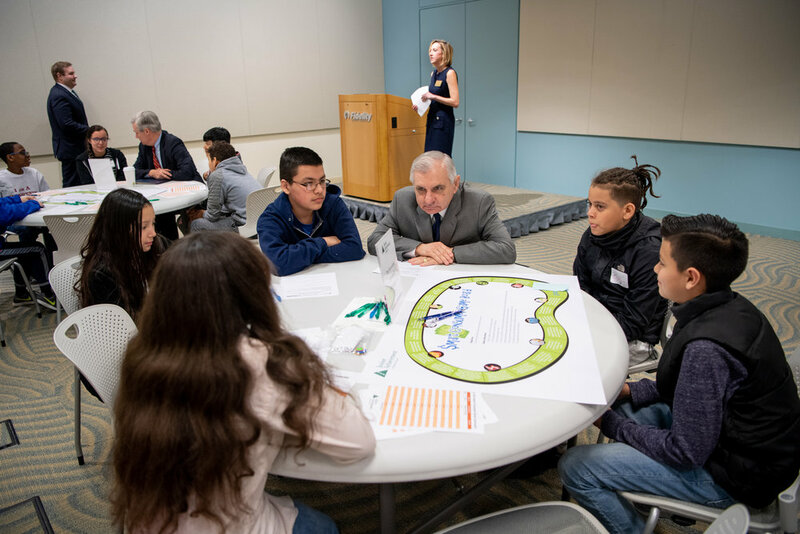 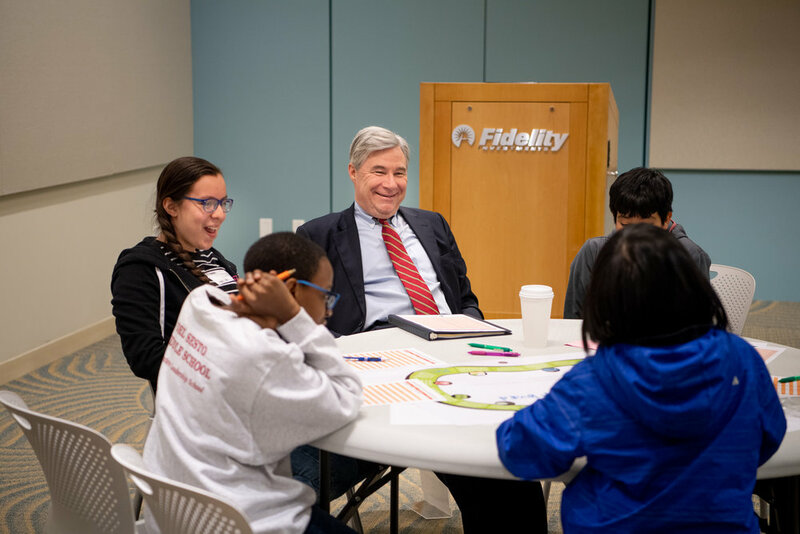 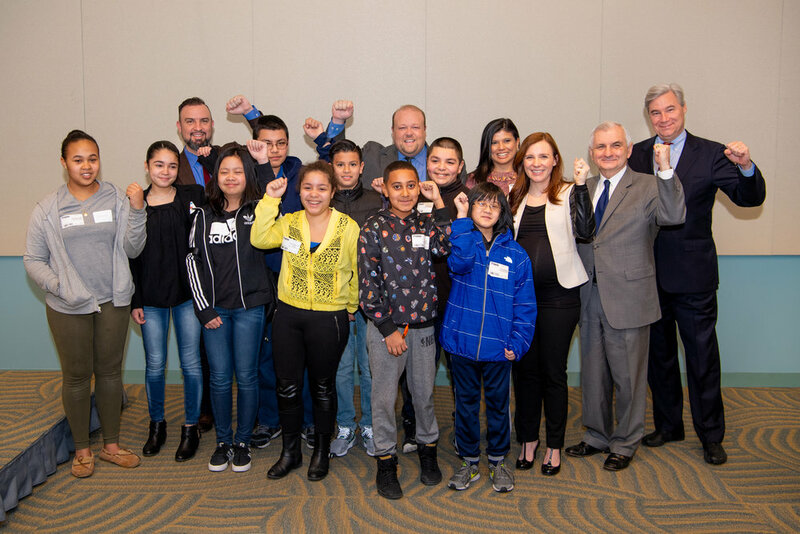 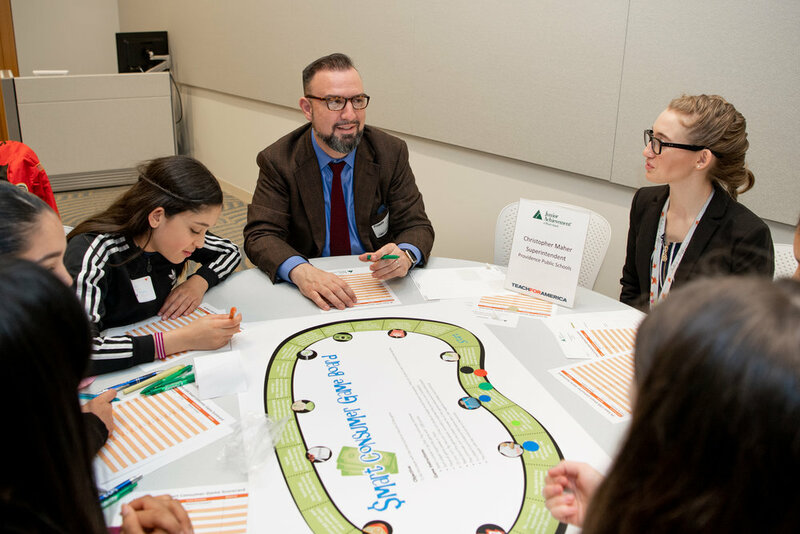 Banner photo: Senator Jack Reed joins students from Del Sesto Middle School in Providence playing the JA $mart Consumer Finance game during Education Awareness Week. 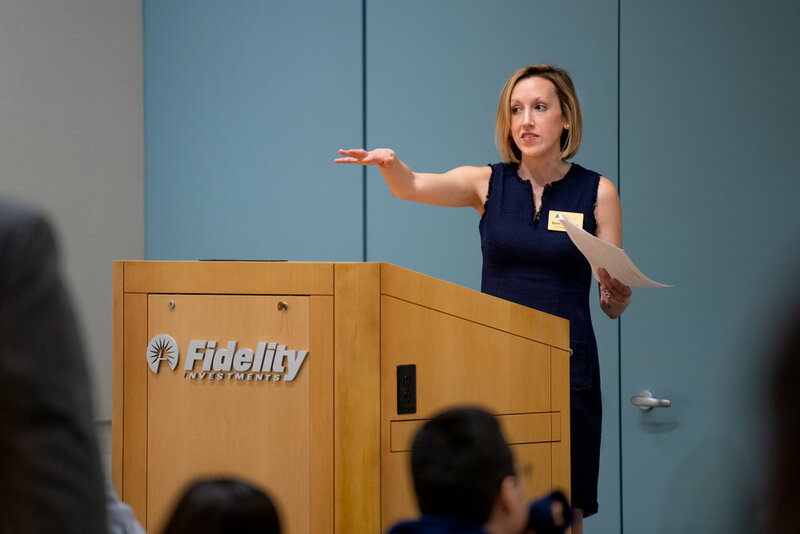 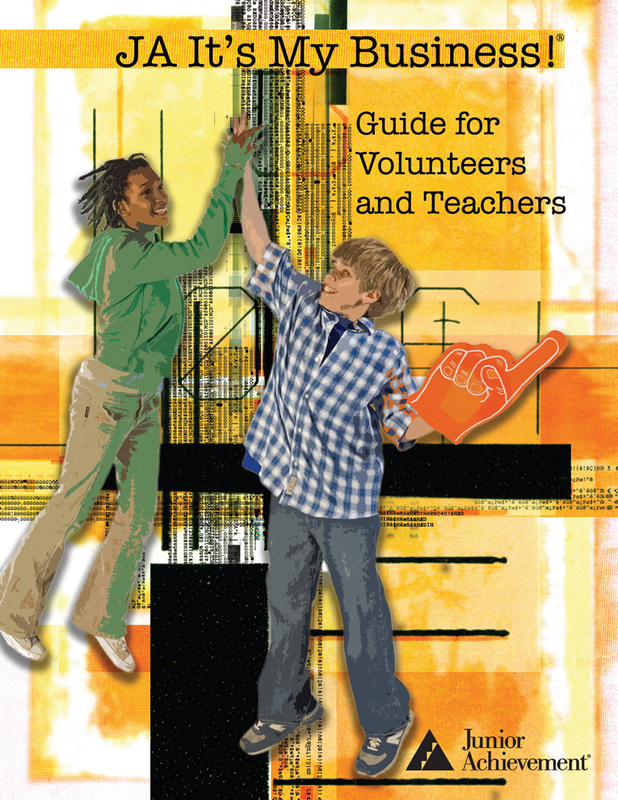 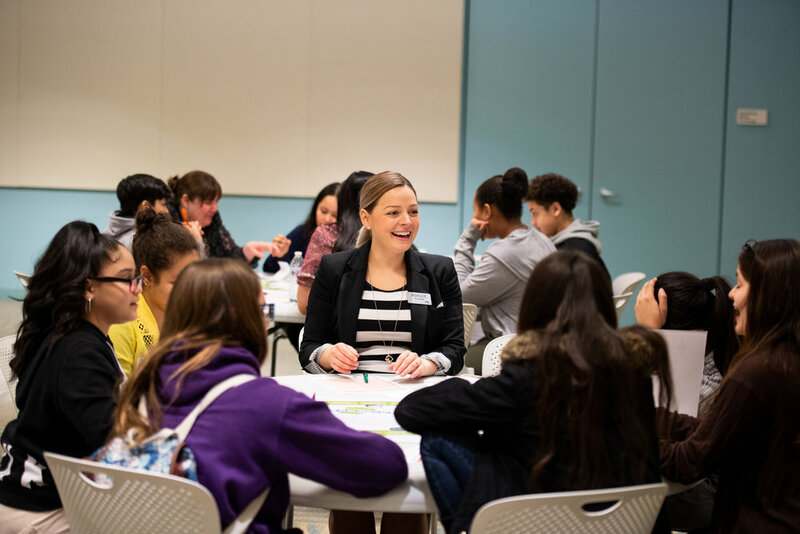 JA Inspire is a coalition of educators and industry leaders, led by Junior Achievement of Rhode Island. 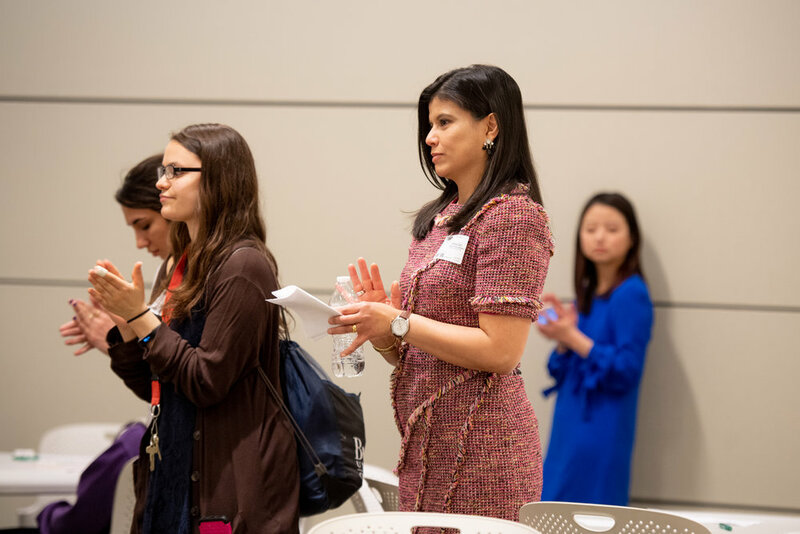 At the center of our work is a powerful Career Fair that will be massive, measured both in square feet and impact. 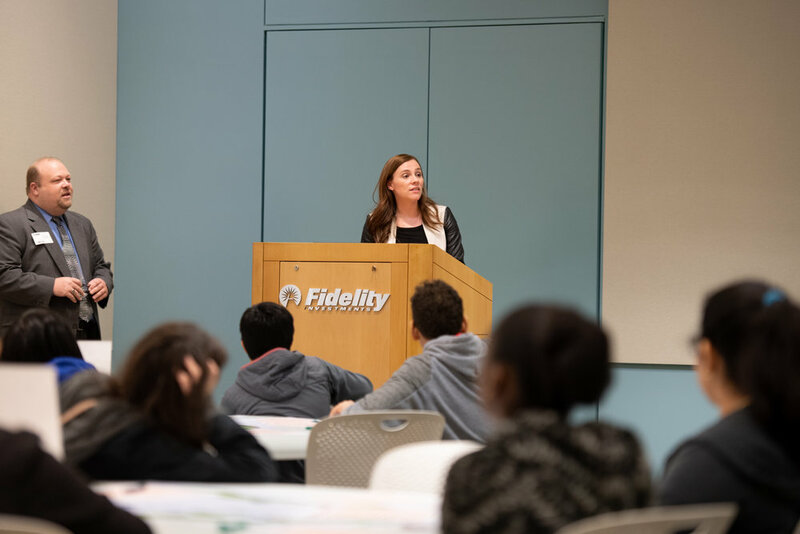 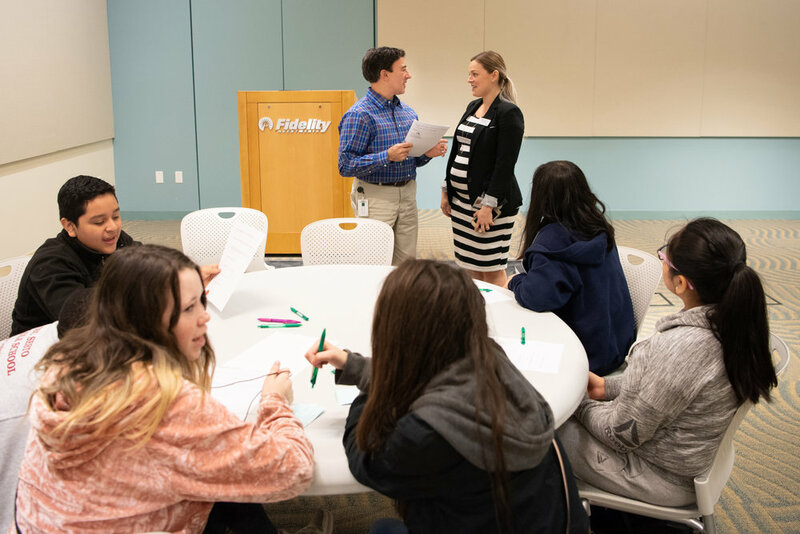 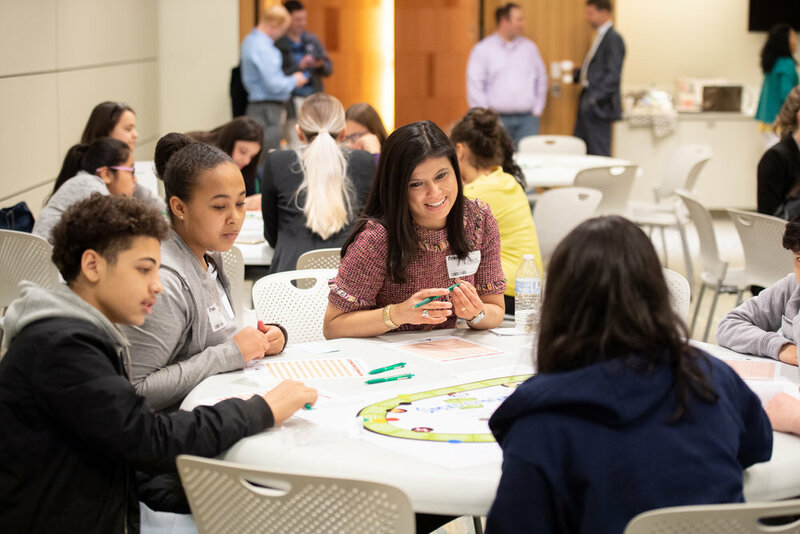 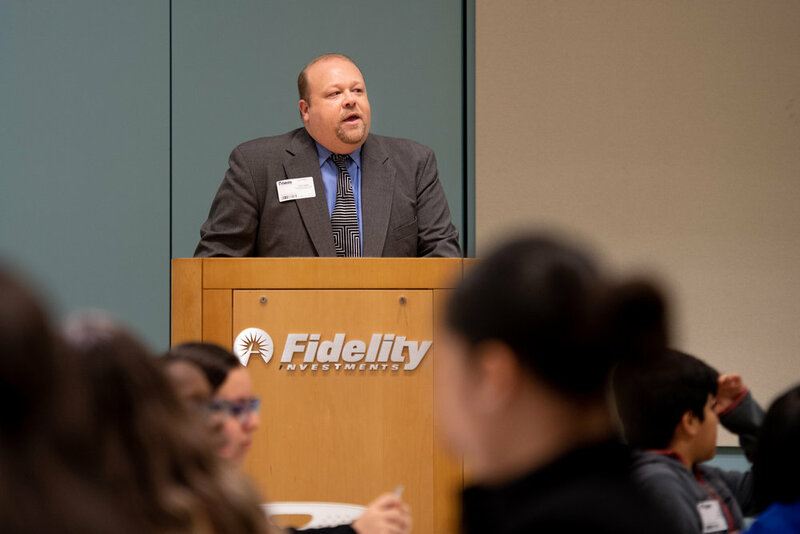 All students will participate in classroom curriculum before and after the event, with the capstone experience designed as an interactive, hands-on, career exploration for 8th grade students.